Use a built-in audio player for Pro! 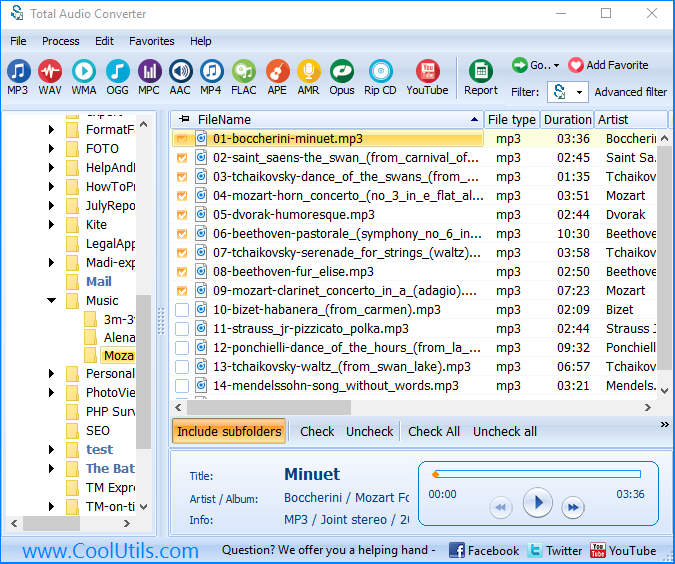 You are here: CoolUtils > Total Audio Converter > Use a built-in audio player for Pro! 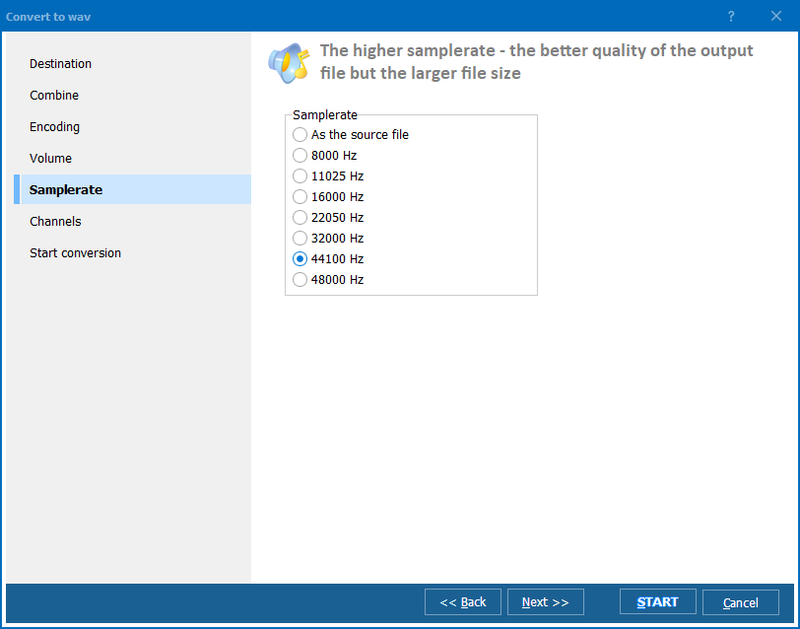 Total Audio Converter has built-in audio player. You can play your song before or after conversion. Our audio player displays current song information. It contains information about title, artist, album, genre, year as well as information about size, frequency and channel. 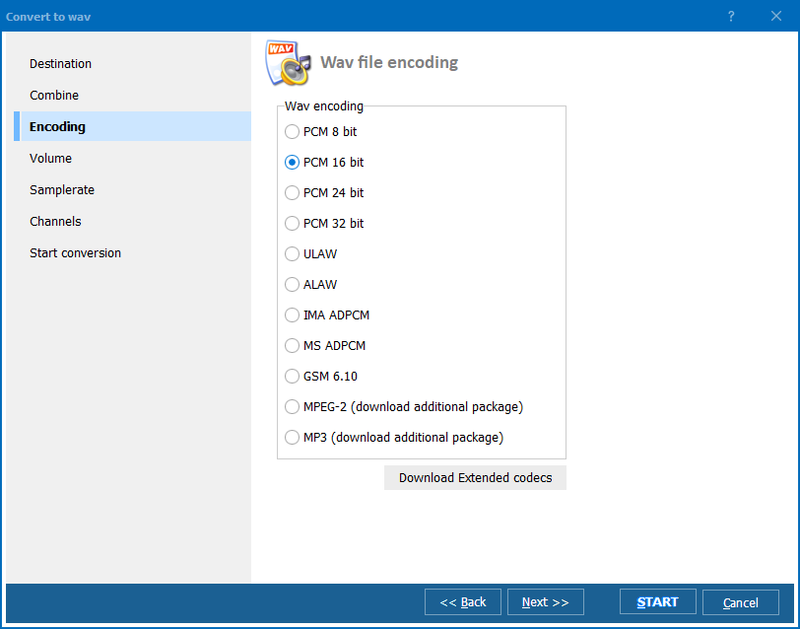 The toolbar of Total Audio Converter's audio player is as easy and intuitive as a toolbar of any other audio player you ever used. It has well-known symbols of buttons.